Did you know that those free standing kiosks you see at the mall are not all the same? Some of them are actually secured into the ground to be a more permanent solution instead of just a seasonal vendor with a rolling kiosk. When that happens, you’ll see this! 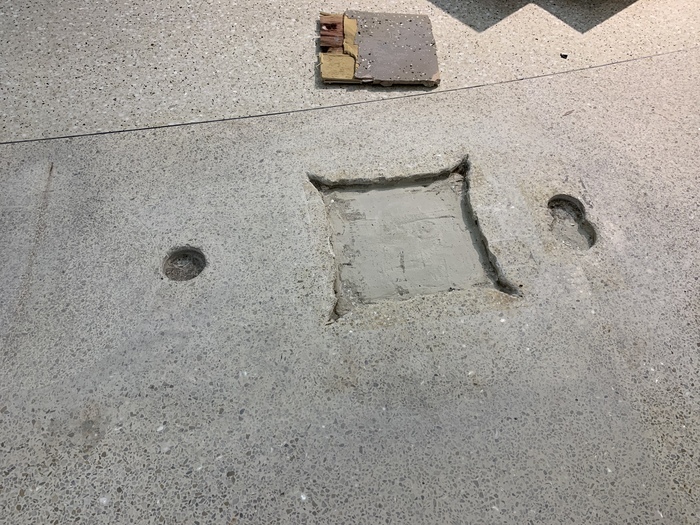 Recently, the Natick Mall called our Boston Stone Restoration team to fill in the holes left in the floor by a recently removed kiosk. 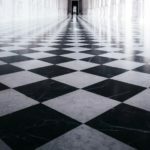 When filling in holes in a stone floor like terrazzo, there are a couple things that need to be done to ensure that the holes are filled correctly, safely, and that they match the rest of the floor. 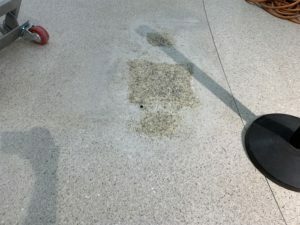 First, our team went in and took samples of the existing floors so that we could order the correct epoxy and aggregate ( loose stones that are added into the epoxy) to color match it to the rest of the floor and keep the floor uniform. After the samples were approved for color, we got to work on repairing the floor. To do this, we filled the holes with the epoxy/aggregate mixture. 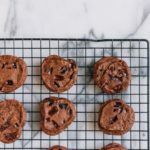 Once it dries, it gets ground down so that it’s flat, even, and smooth in texture. No bumps in the floor here! After the filling, drying and grinding process has been completed, we seal our work and voila! It’s as if the hole was never there. 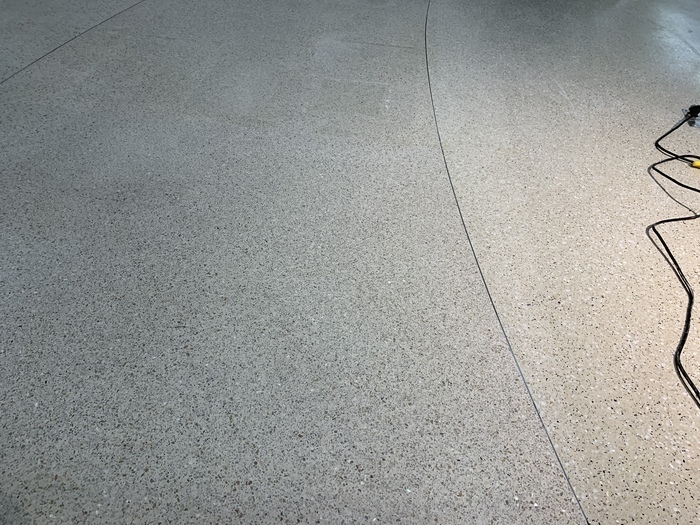 Do you have a terrazzo floor in need of repair but you’re not sure where to start? Give us a call! 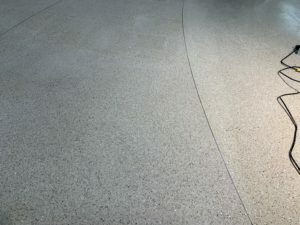 We love terrazzo and also repair structural cracks in terrazzo floors from water damage or other settling issues.